In Partnership with Transport Mutual Credit Union we can now offer the chance to get that bike you have always wanted. 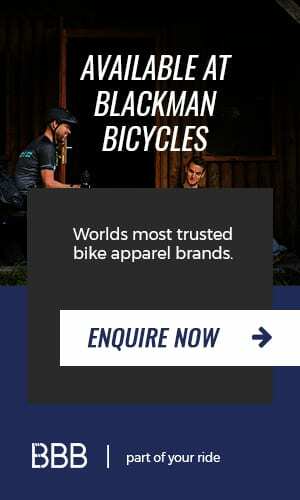 Come into Blackman Bicycles, pick out your new ride today. It's so simple. Need to upgrade the race bike? or just looking for that special ride you've always wanted? "Yes, accessories can be included in you loan package, so you will get everything you need."